The life of Seager Wheeler is one of the most significant--albeit nearly forgotten--Canadian success stories. He was North America's most celebrated wheat developer, whose varieties in the 1920s made up 40 percent of the world's wheat exports, and contributed wealth to most facets of the Canadian economy. 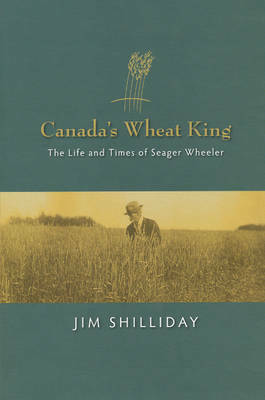 His most publicized accomplishment was being crowned World Wheat King an unsurpassed five times, from 1911 to 1918.